SDS Scanning Bureau provides a “one stop” service of scanning, gathering and compiling all documentation required for new builds. From conception to completion, our professional aggregation of documents has an online tracking system (PITS) which enables you to keep up-to-date with the project progress at all times. We liaise with sub-contractors, collate and arrange your documentation (certification, safety data, cleaning information, product literature, record drawings and design criteria) into a readable, standard formatted O&M manual. We can provide print or digital copies of your manuals. Working with us eliminates the headache of having to produce quality Operation and Maintenance (O&M) manuals. Our team have produced hundreds of such manuals, and are proficient in doing so. Using our service ensures on time practical completion. 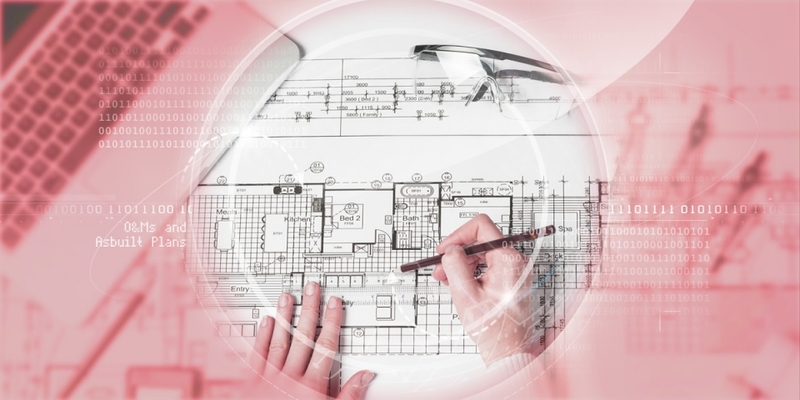 Your refurbished or new building will be easier to manage – our service will provide all the drawings, documents, permissions in a concise, searchable and update-able CD-ROMs/Living Solutions (on-line).